Don’t miss out on the opportunity to be the owner of this fantastic holiday home! 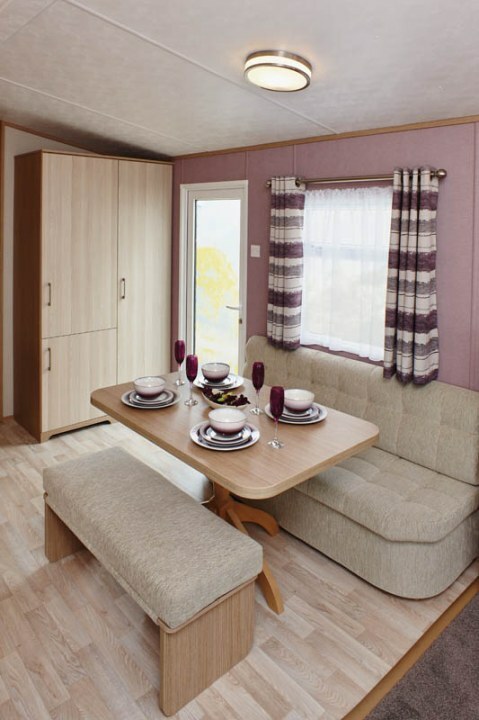 Just like new, this Carnaby Ashdale is a light and modern holiday home with a soft colour palette throughout. 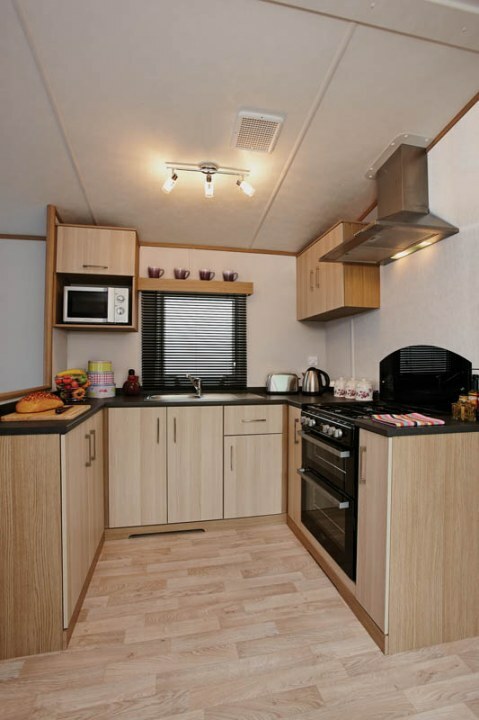 Spacious and comfortable, having a separate dining area and generous kitchen with an integrated fridge/freezer and built in microwave. 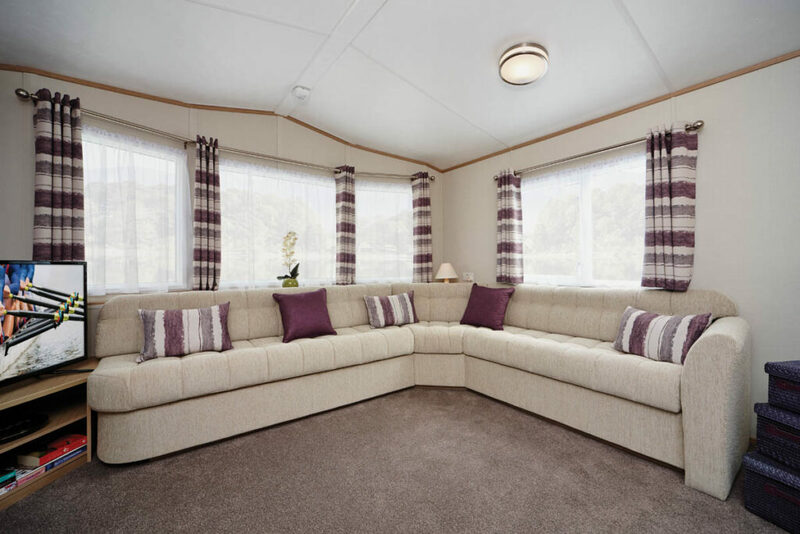 Both bedrooms are generous in size, with plenty of storage and the addition of an en suite toilet in the Master bedroom and the benefit of a good sized family shower room.